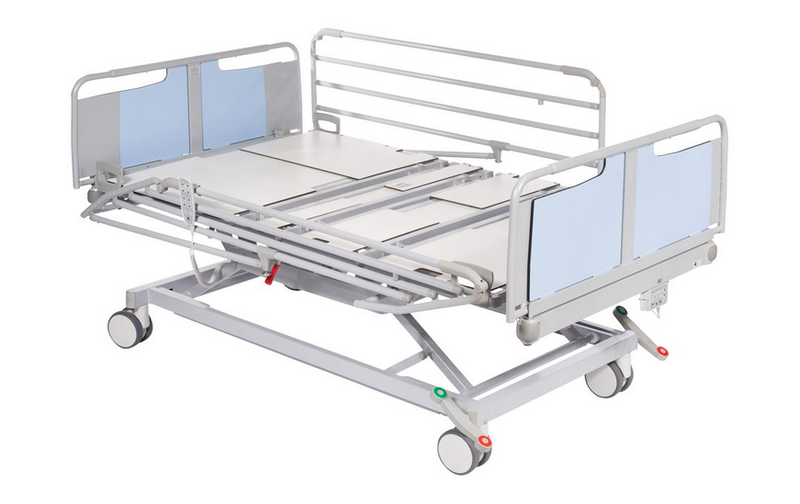 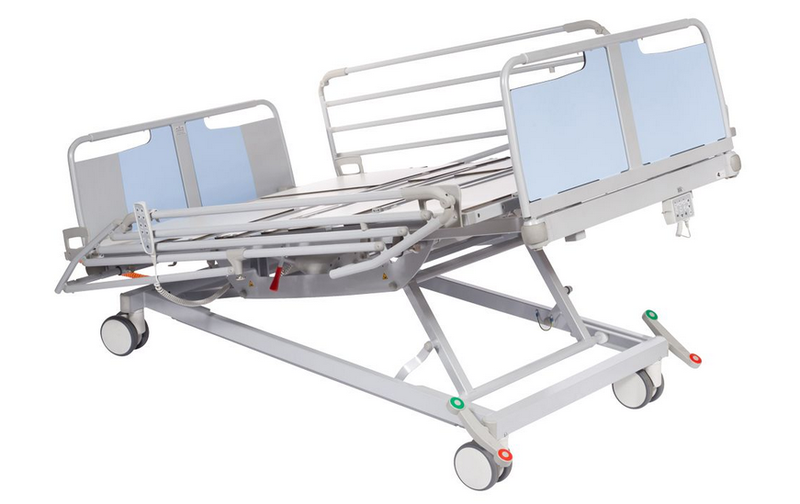 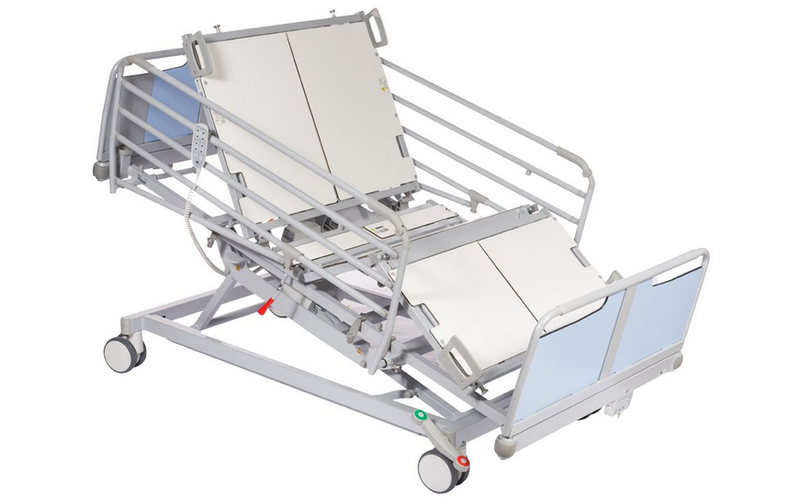 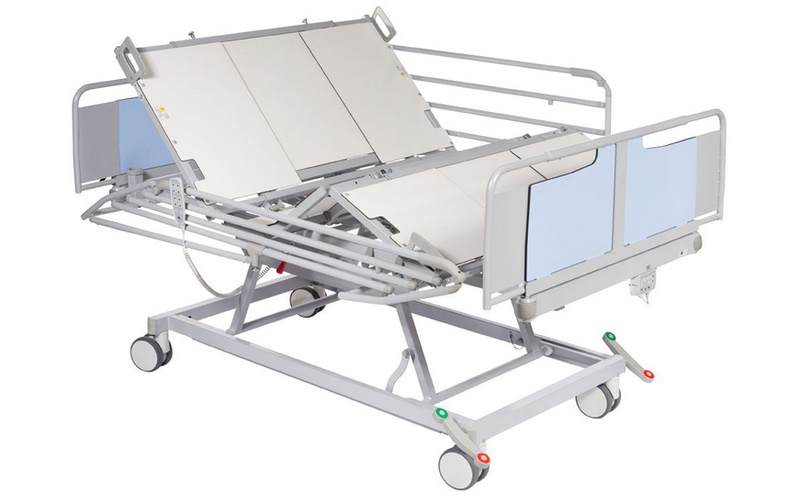 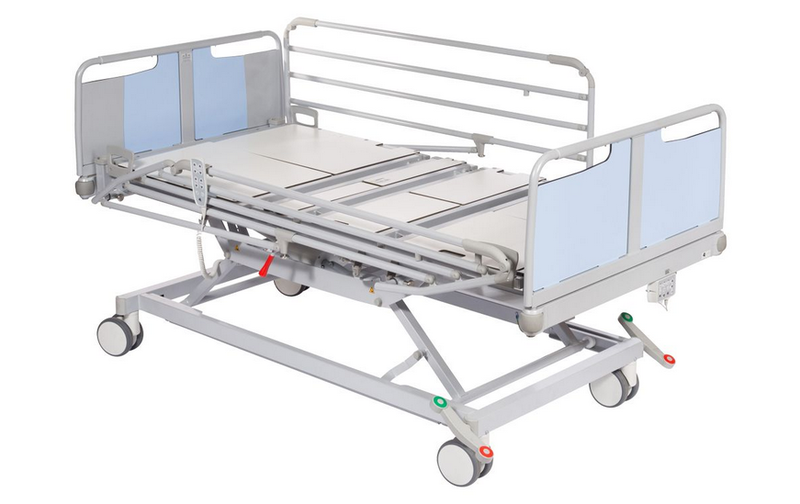 The Olympia Bariatric width-adjustable, profiling bariatric bed frame is fully compliant to the latest hospital bed standards. 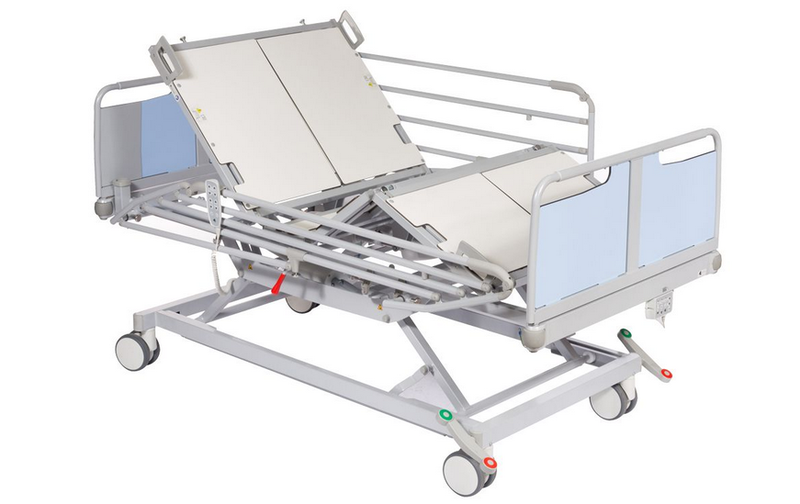 It can be used as a standard bed at 900mm and is expandable to 1100mm, 1200mm and 1300mm, with an extendable length to 2200mm. 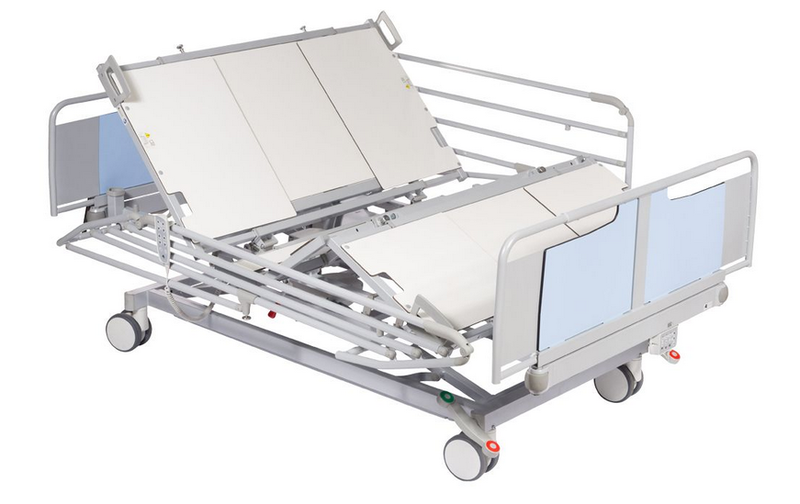 The Olympia Bariatric has a user friendly, quiet operation to assist with the provision of dignified care.